Airbus has added Jet Aviation and its MRO facilities to its ACJ Service Centre network, enhancing choice and geographical reach for its corporate jet customers and operators around the world. The expanded network comprises companies that are owned or controlled by Airbus, as well as independent ones that it has approved. Its capabilities include line and heavy maintenance, cabin-refurbishing, and cabin and system upgrades. 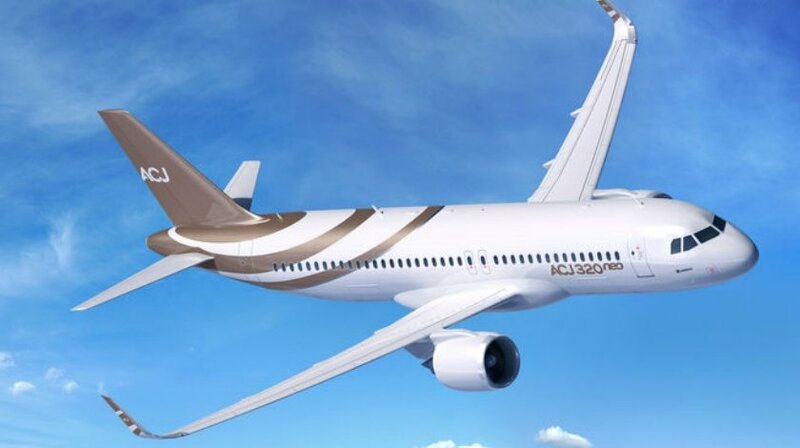 The ACJ Service Centre network now comprises the Airbus Corporate Jet Centre (ACJC) in Toulouse, Comlux America in Indianapolis, HAECO Private Jet Solutions in Xiamen, Jet Aviation in Basle, Dubai and Singapore, Sepang Aircraft Engineering (SAE) in Kuala Lumpur and ST Aerospace in Singapore. It will grow to include others over time. The network provides dedicated support to ACJ customers around the world, and includes the provision of turnkey services, enabling customers to benefit from Airbus quality and standards – as well as peace of mind. It complements Airbus’ leadership in turnkey cabin-outfitting of large business jets, where it is uniquely well qualified with some 70 completions to its credit. “Airbus corporate jet customers and operators already benefit from a worldwide support network sized for more than 500 customers and operators around the world,” says Benoit Defforge, Managing Director, Airbus Corporate Jets. “The ACJ Service Centre network complements this by adding services tailored to corporate-jet operator needs,” he adds. Customised Airbus corporate-jet support and services have long included single-point-of-contact access to the corporate jet customer care centre (C4you) team, dedicated customer support directors, training and customised maintenance programmes. More than 180 Airbus corporate jets are in service around the world, and they are flying on every continent, including Antarctica.